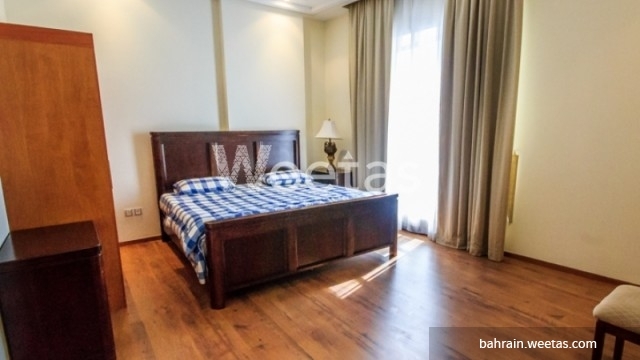 This is a fully furnished apartment that lies in a new building in Umm Al Hassam now available for rent. 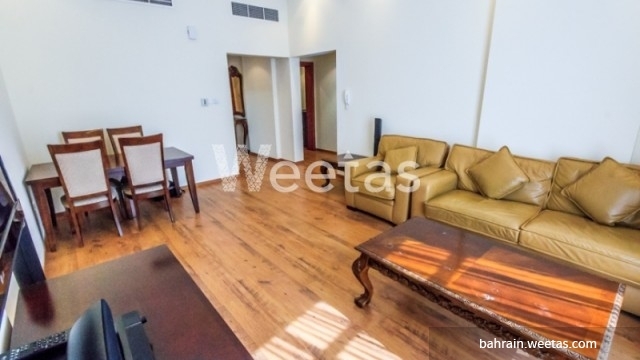 The apartment consists of 2 bedrooms, 2 bathrooms, 1 kitchen, and offers a wide set of amenities. 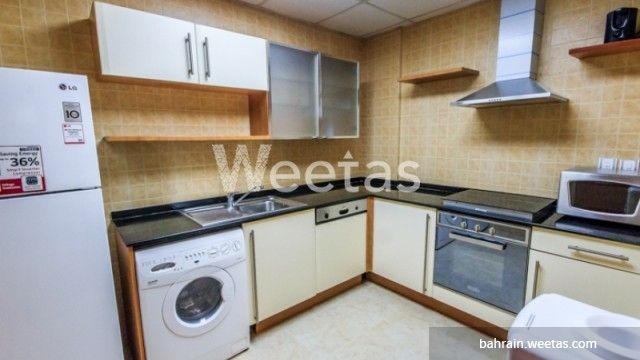 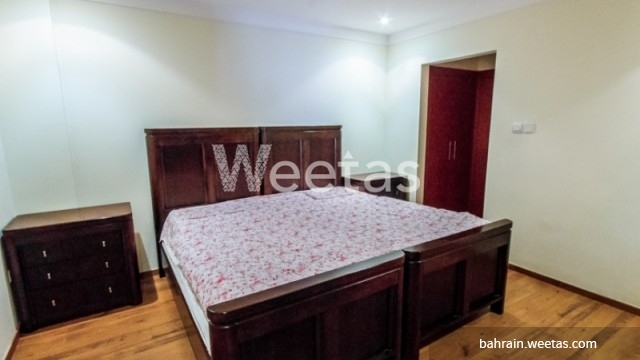 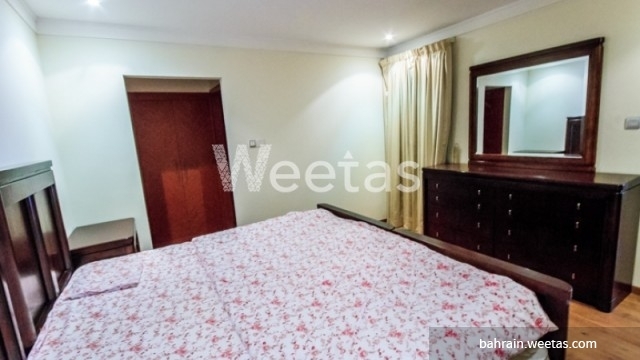 This flat is fully furnished, it has a washing machine, a refrigerator, oven, TV set, and fully equipped toilets. 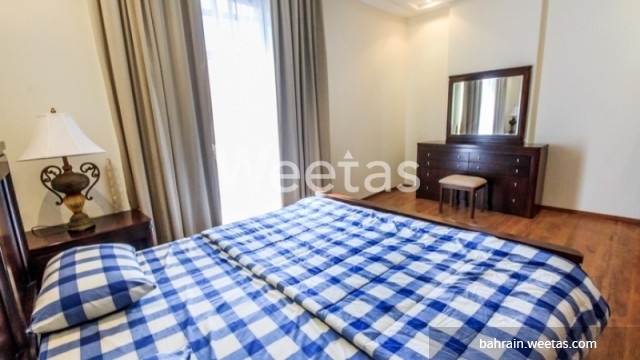 The rent is BHD500 per month. 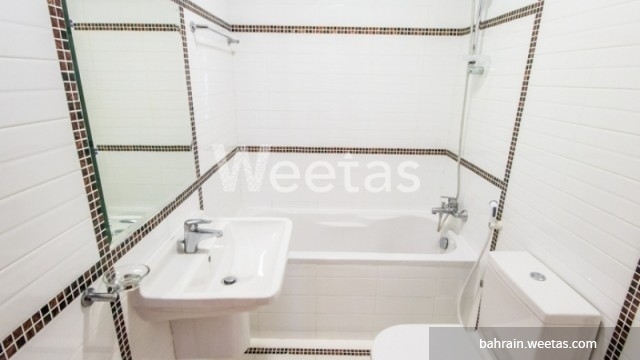 Call us now for more information about this property or for reservation. 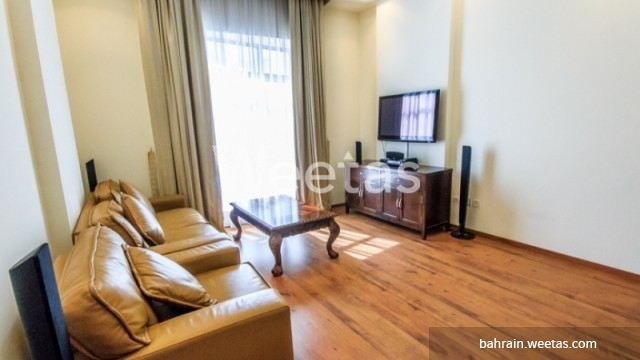 This property costs 6.6% less than the average 2 Bedrooms Apartments in Um Al Hassam area. 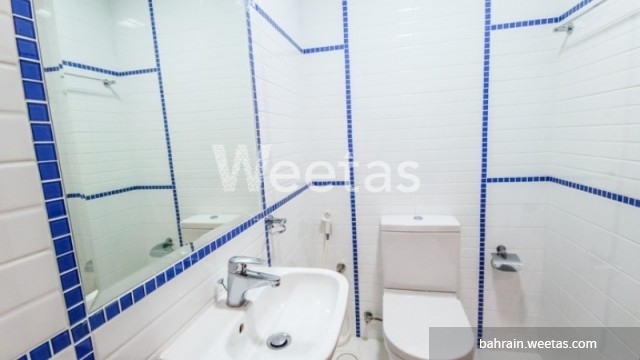 There are 30 related properties that you might be interested in.